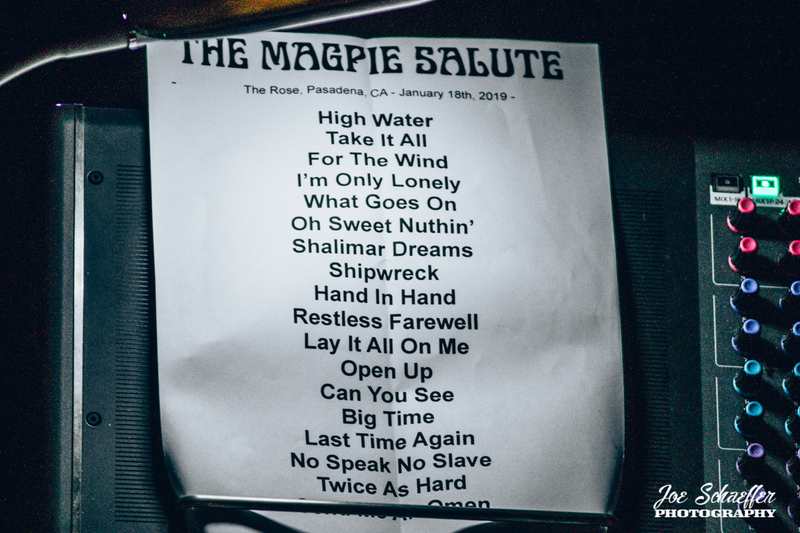 The Magpie Salute – The Canyon at the Rose, Pasadena, CA – 1/18/19. 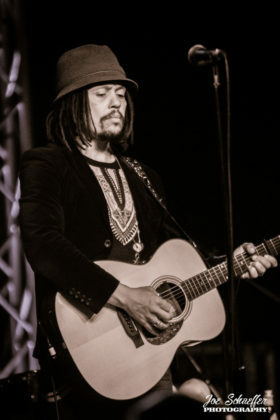 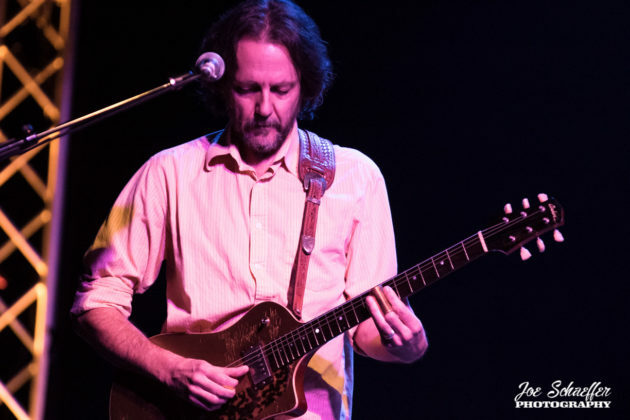 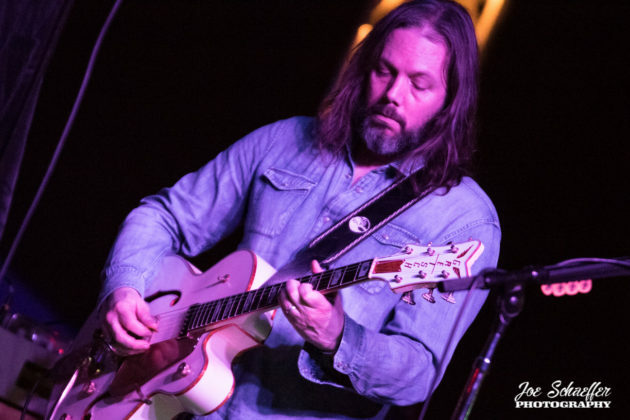 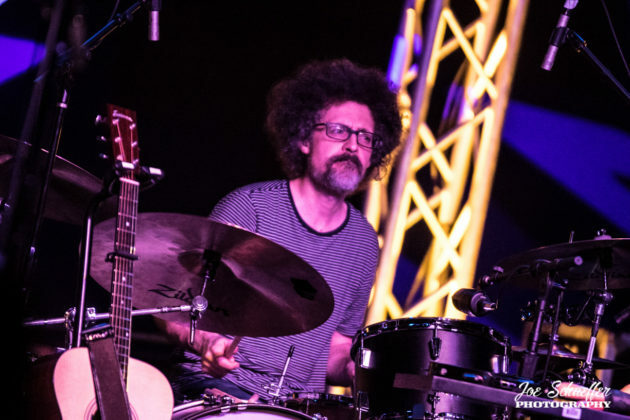 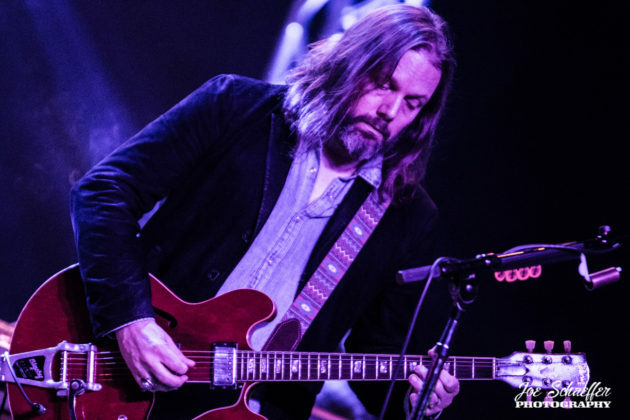 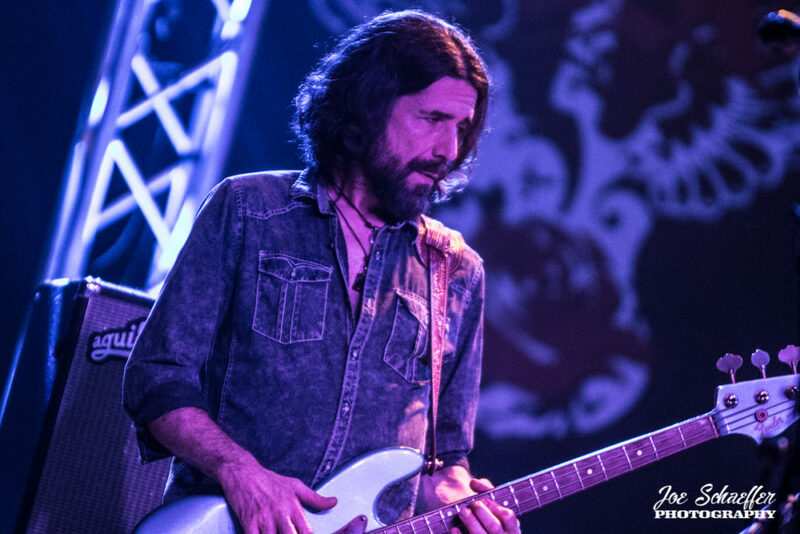 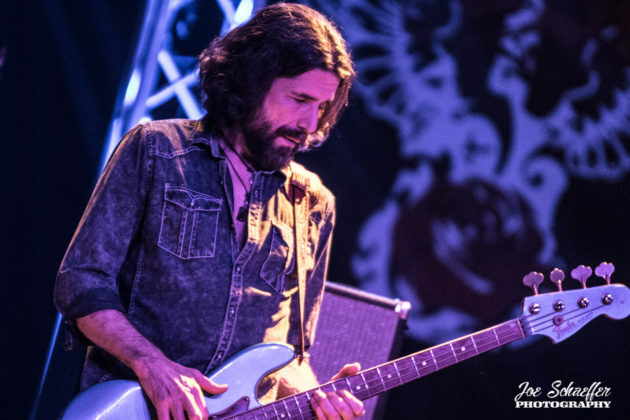 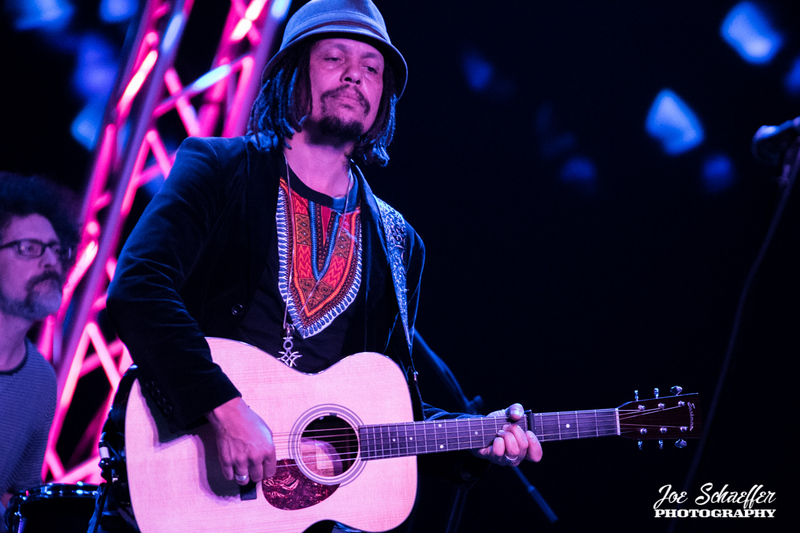 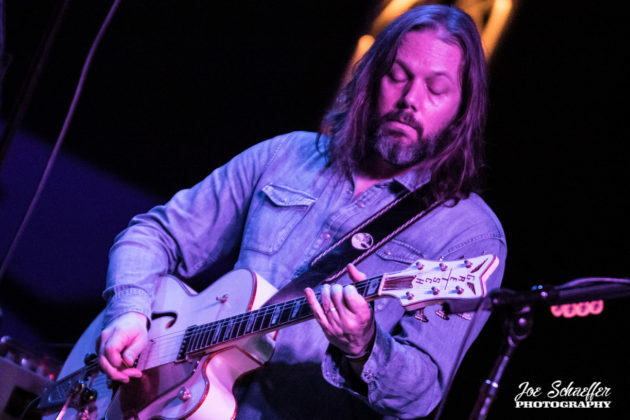 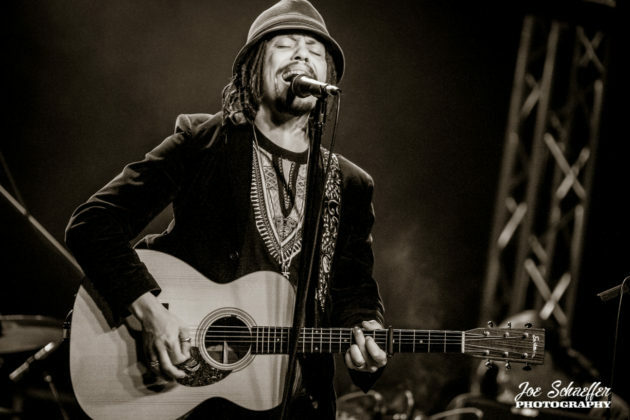 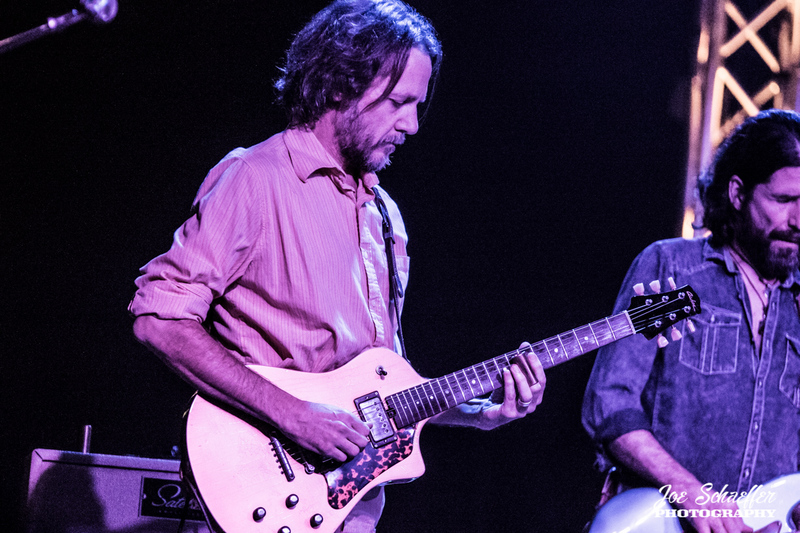 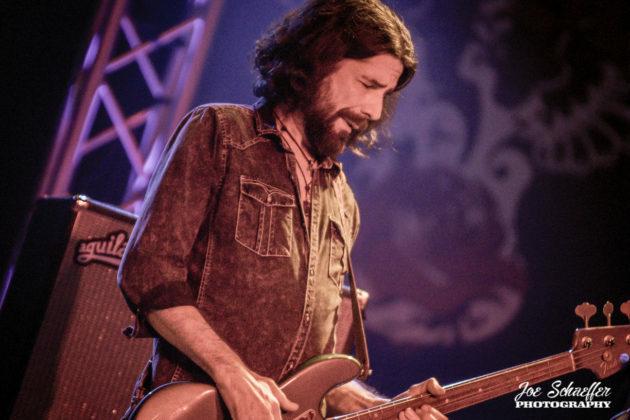 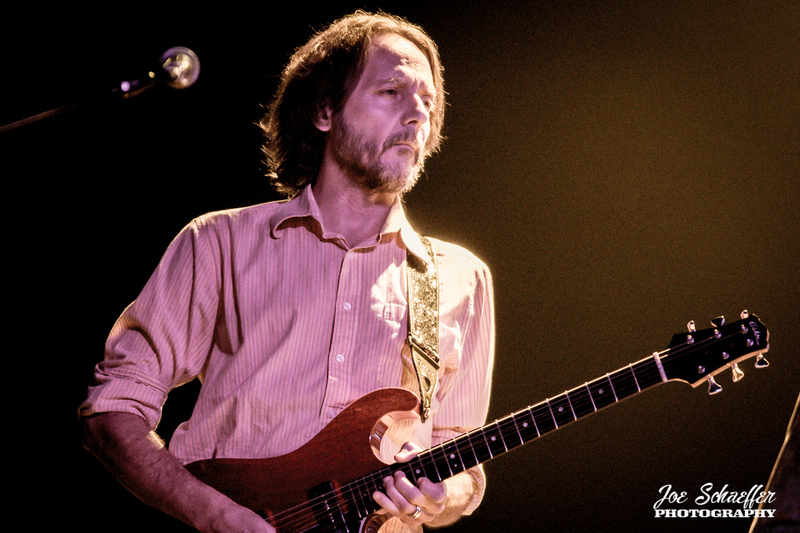 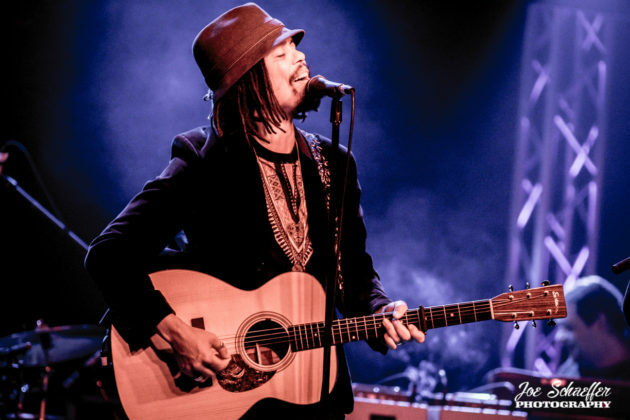 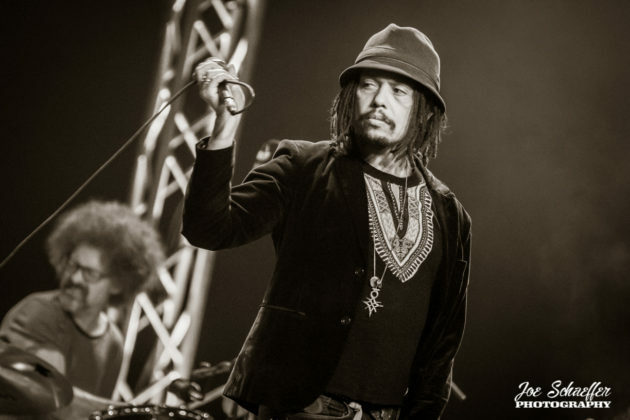 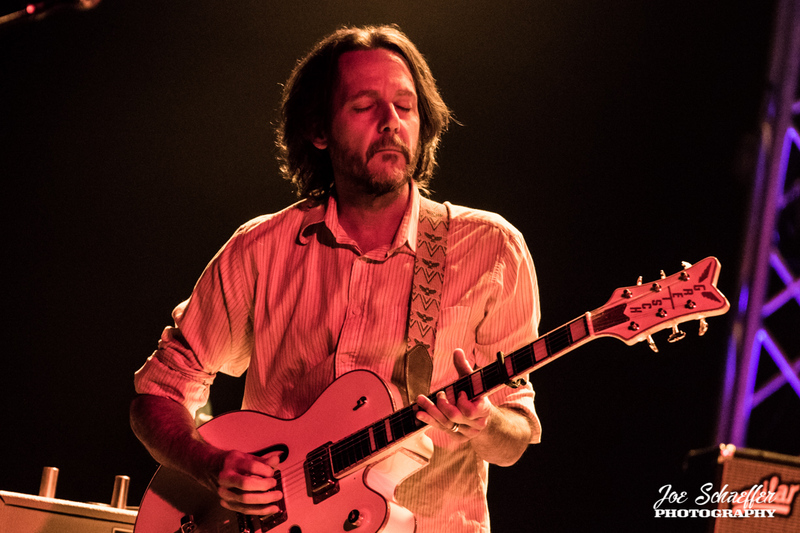 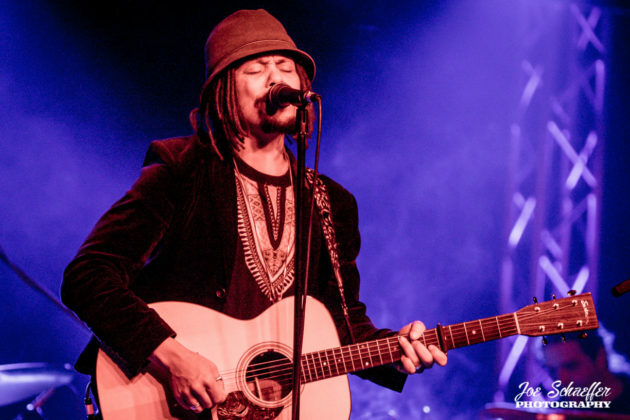 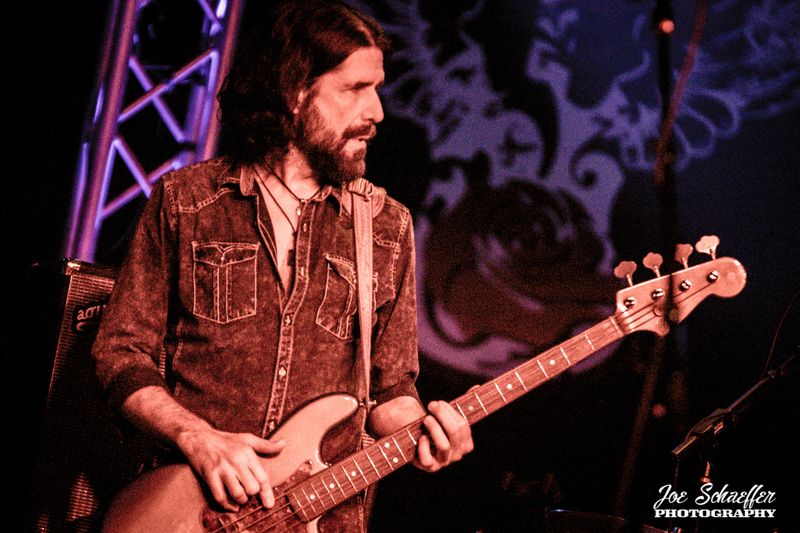 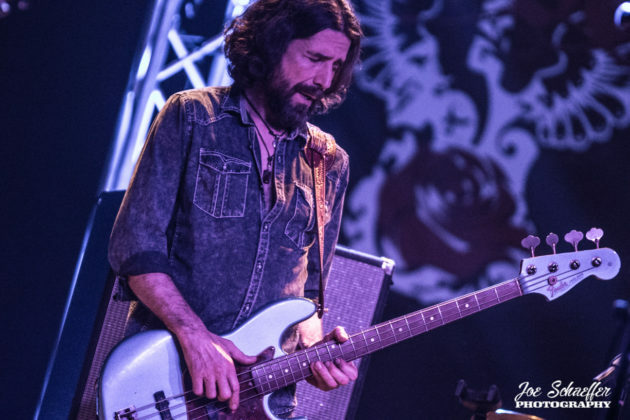 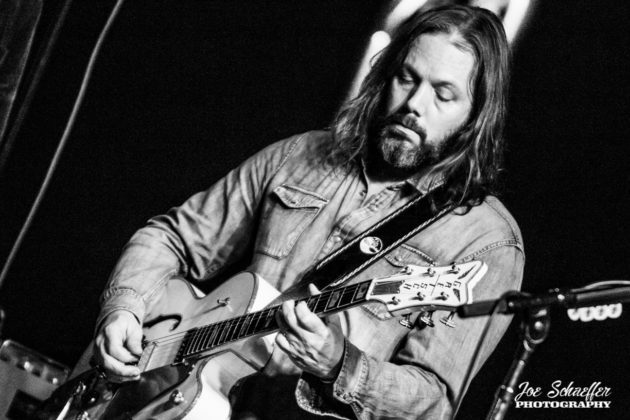 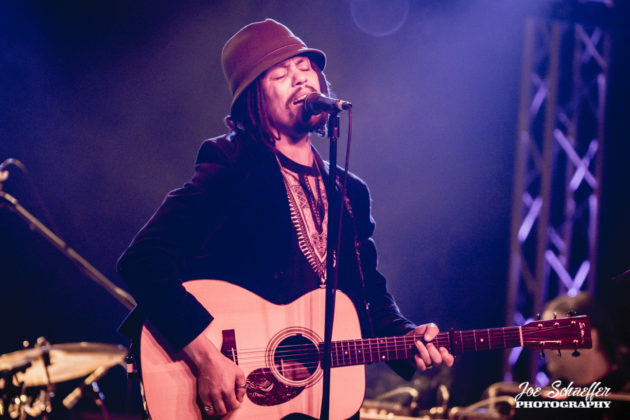 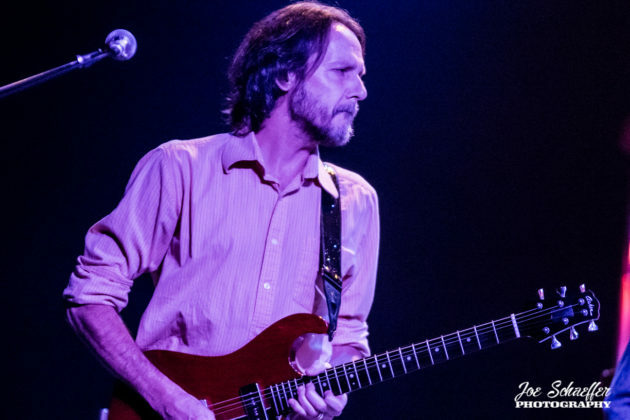 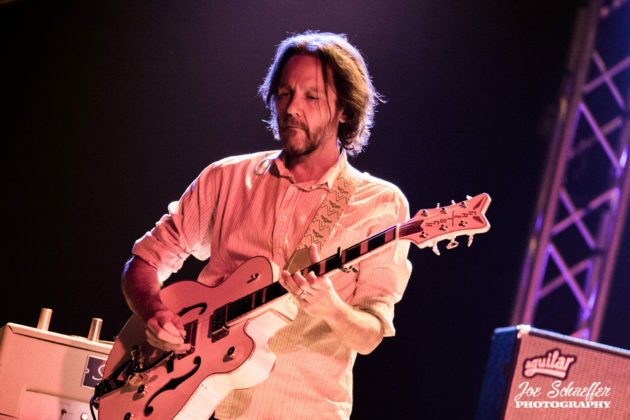 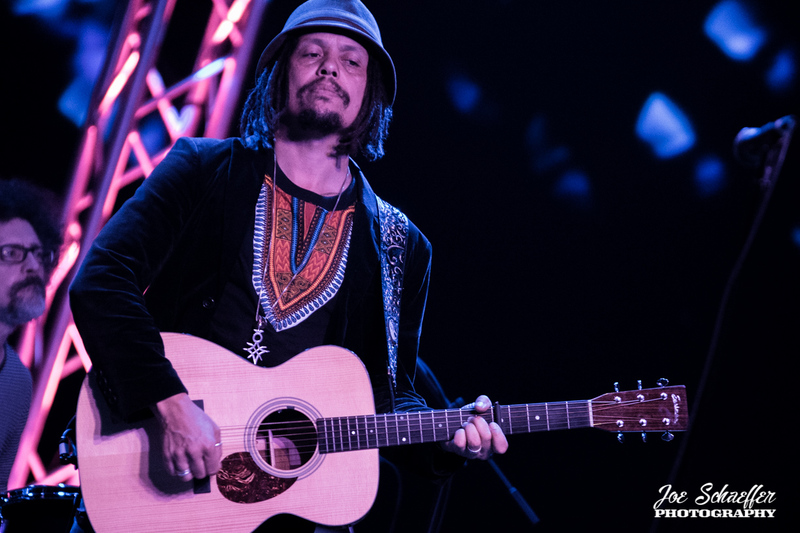 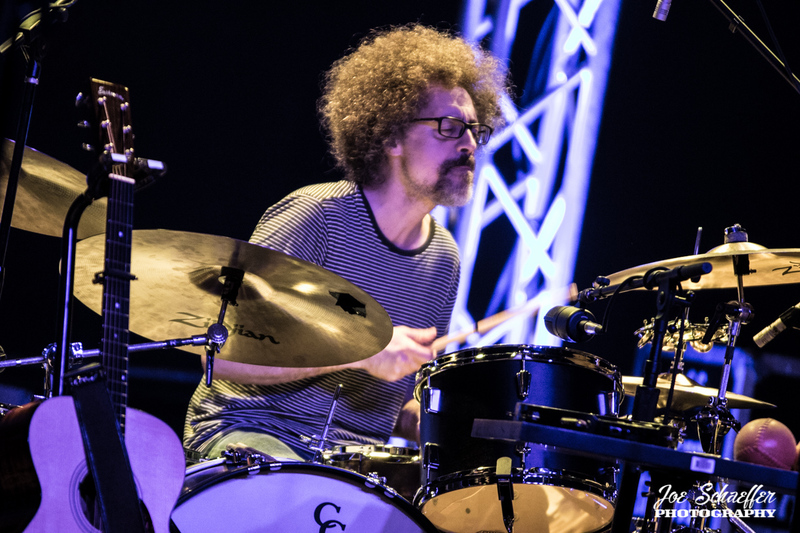 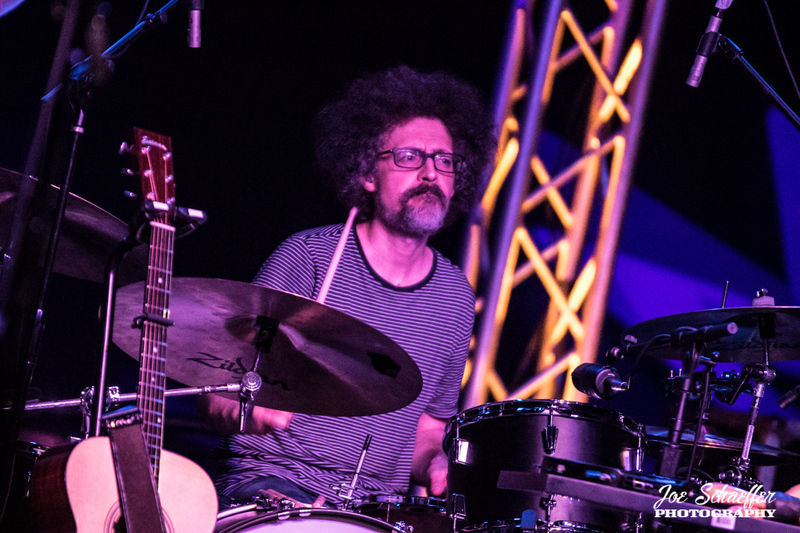 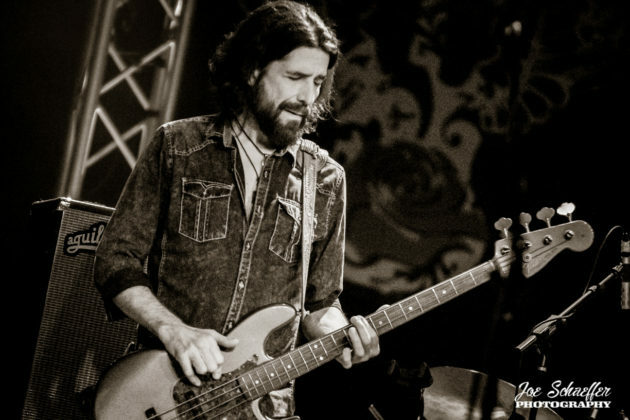 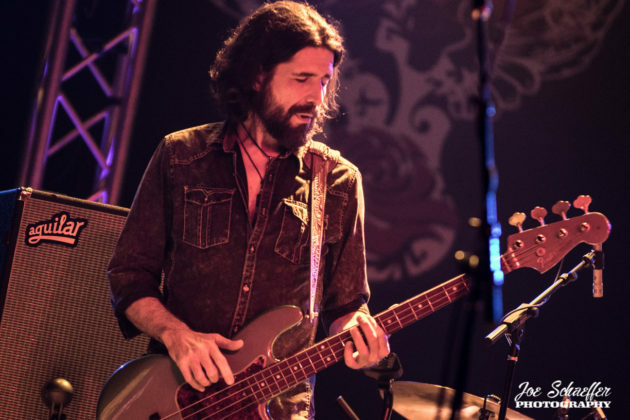 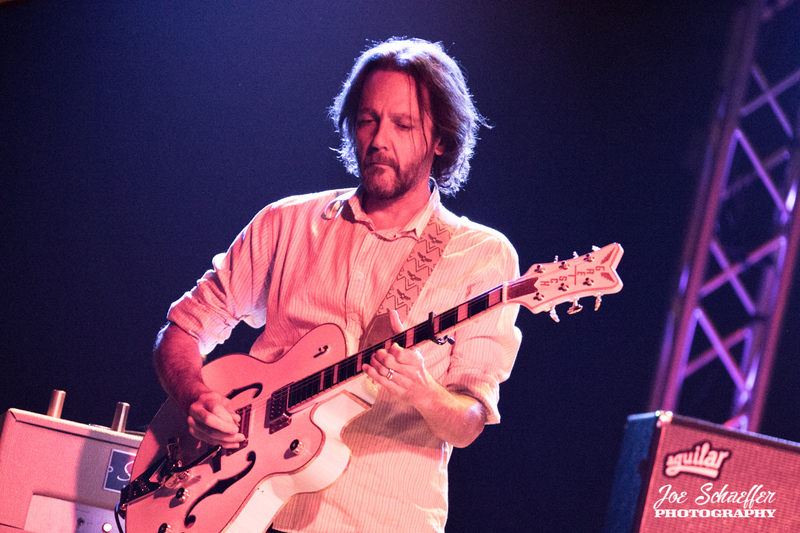 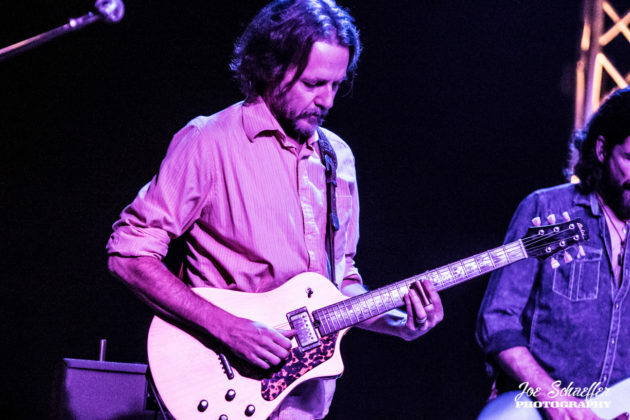 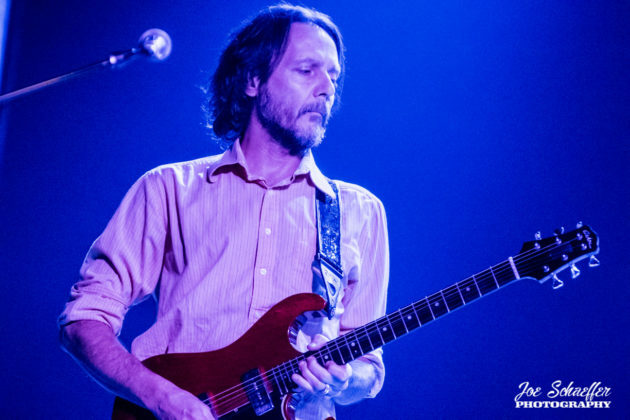 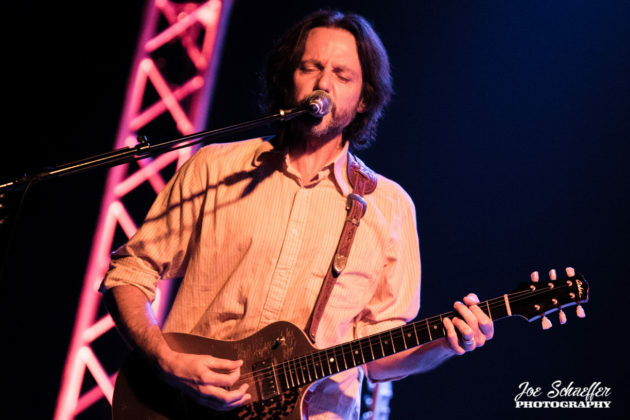 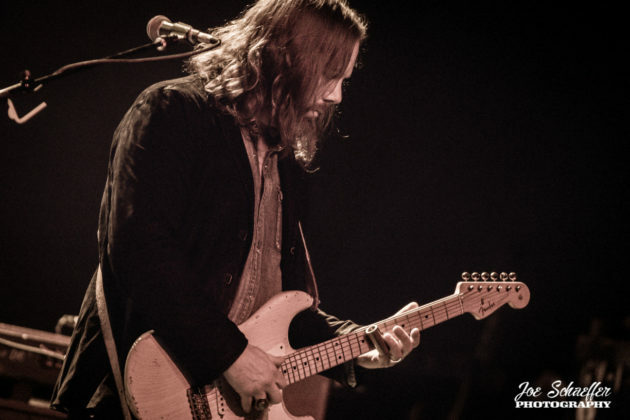 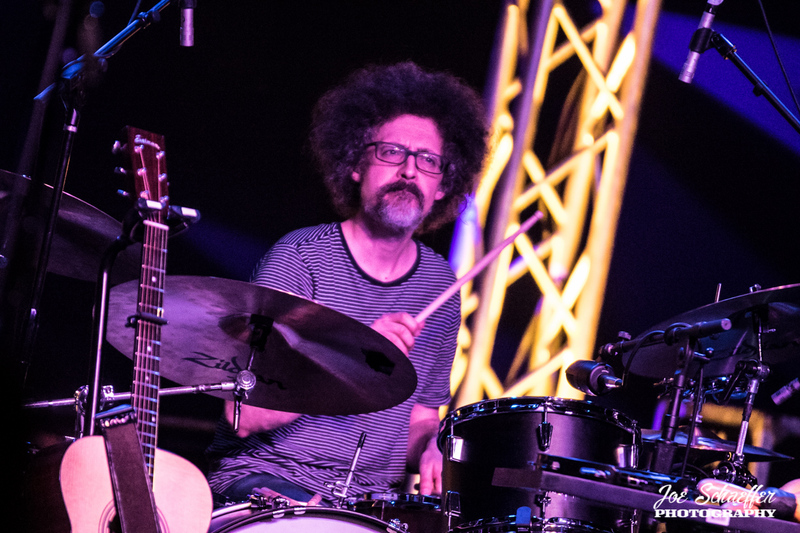 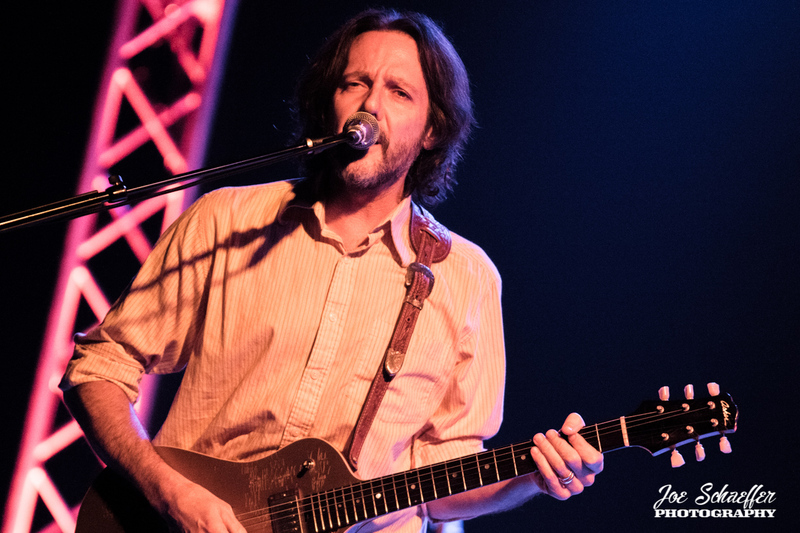 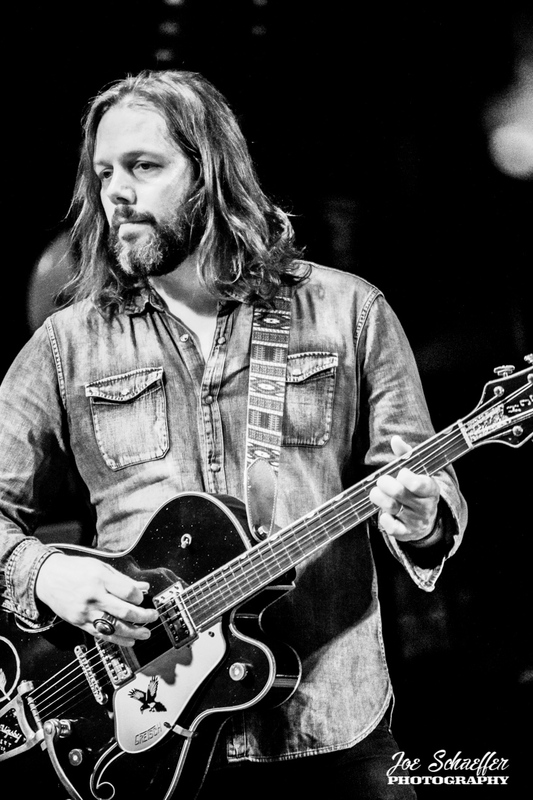 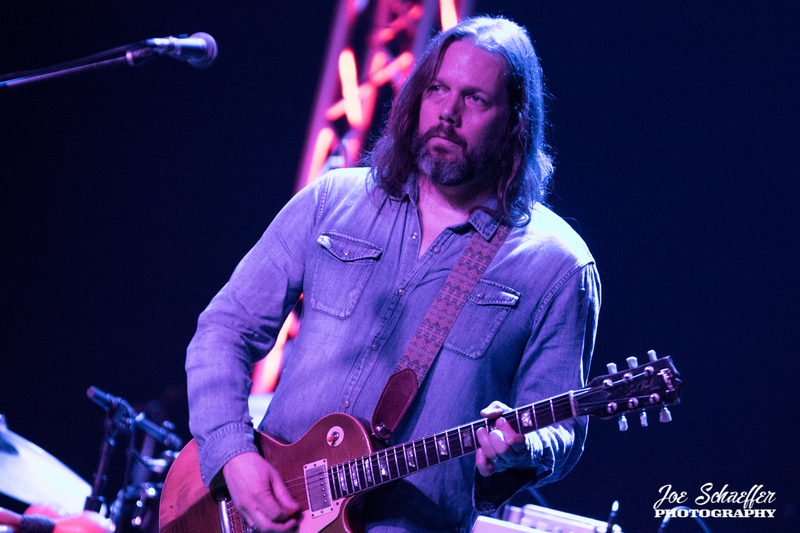 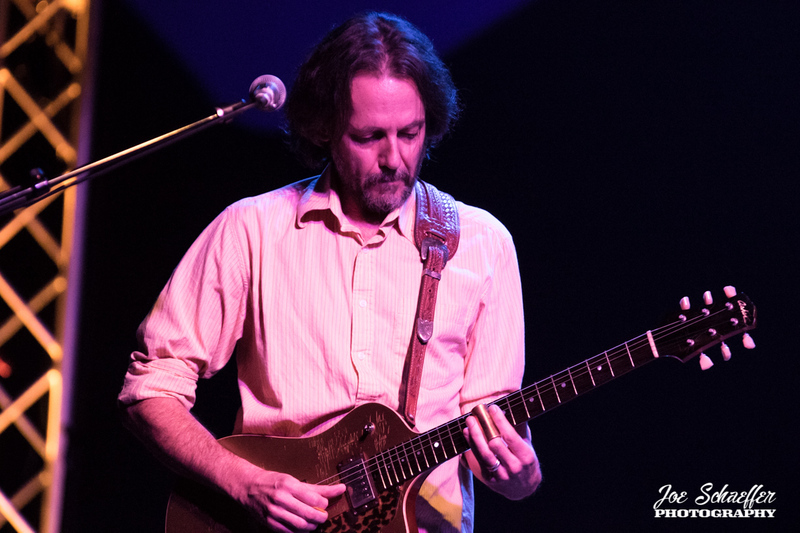 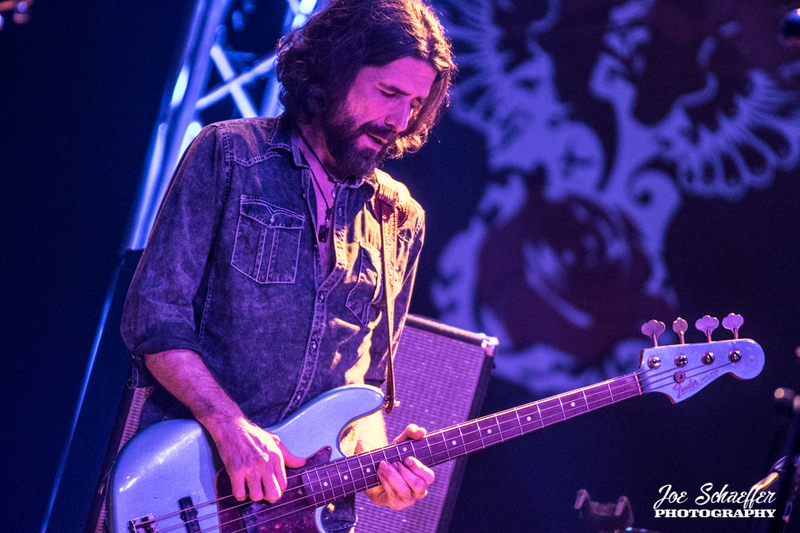 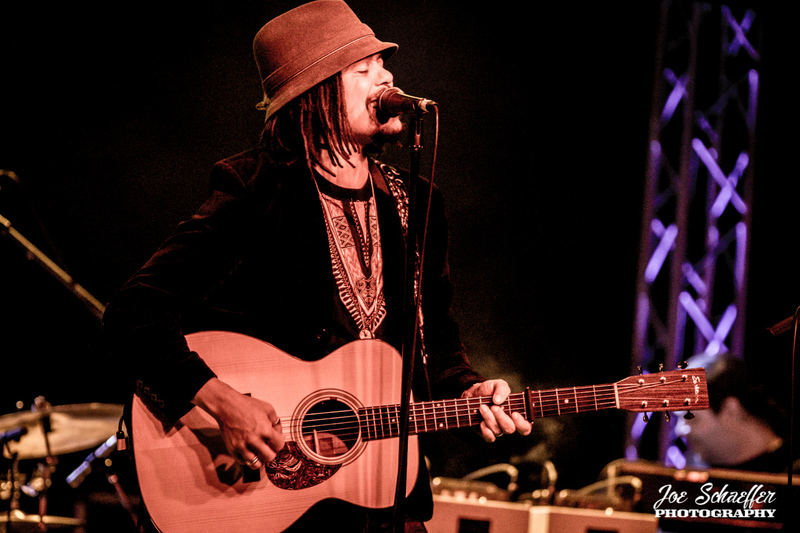 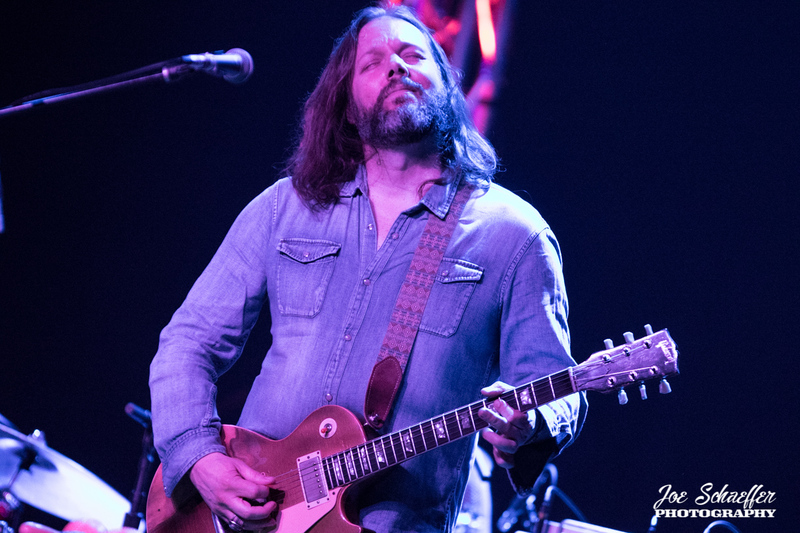 The band, a six-piece project entitled The Magpie Salute was formed in 2016 by guitarist/songwriter Rich Robinson and includes other, former Black Crowes members, guitarist Marc Ford and bassist Sven Pipien. 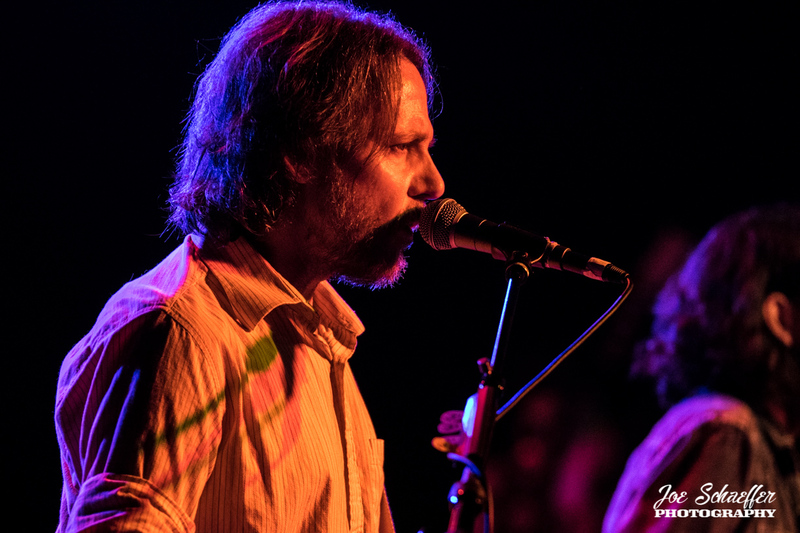 Rounding out the band is vocalist John Hogg, keyboardist Matt Slocum and drummer Joe Magistro. 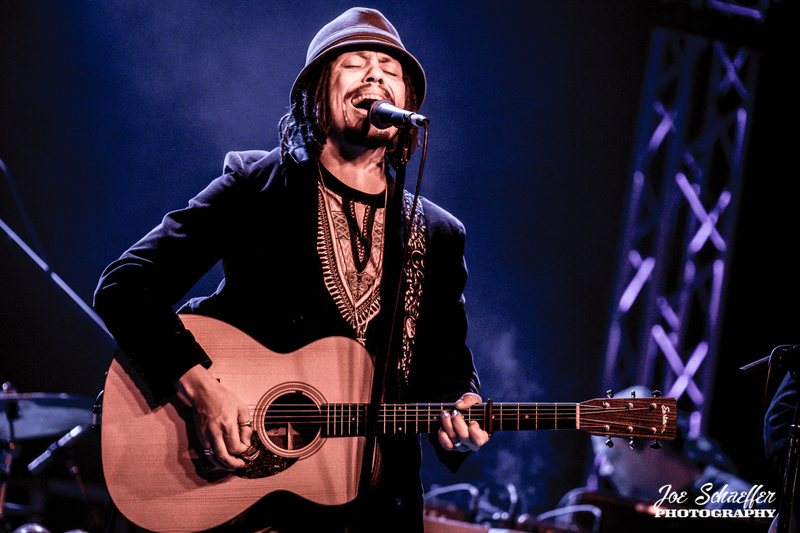 They brought their roots rock vibes to Pasadena to headline Friday night’s event. 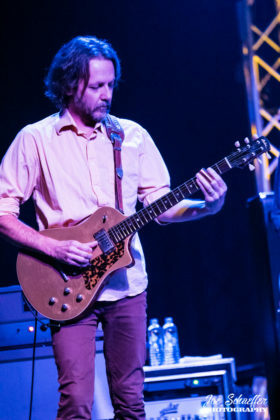 The main focal point of tonight’s show is definitely the new album “High Water I”. 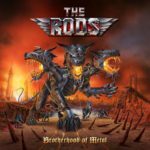 Included are 7 powerful tunes from the release. “High Water”, “Take it All” and “For the Wind” started off the journey. 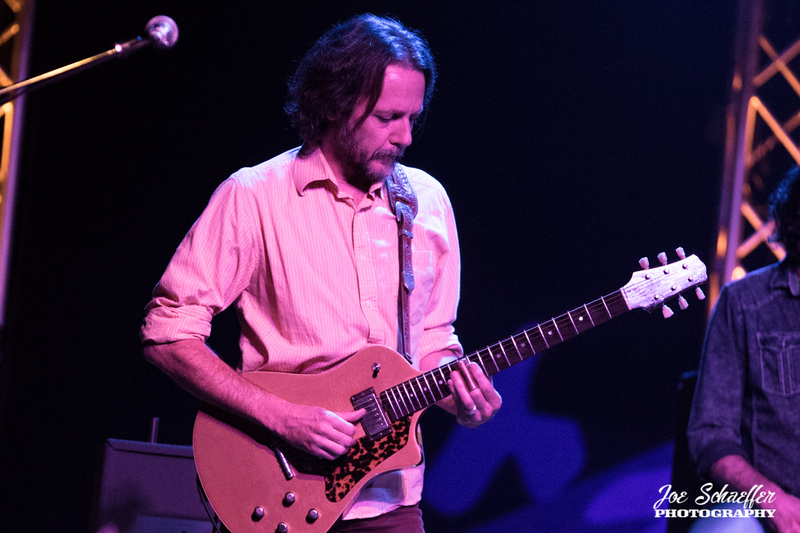 The solo work of Marc Ford on “Shalimar Dreams” and Rich Robinson on “Shipwreck” were also put on display this evening. 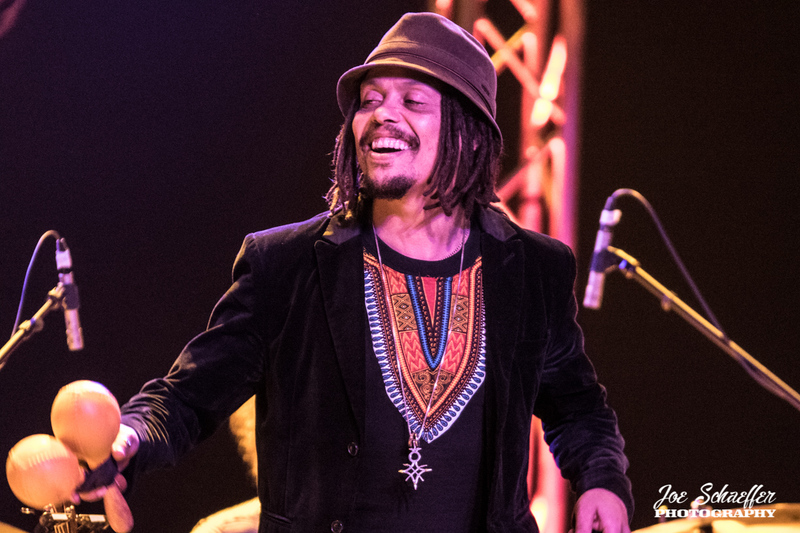 These songs expose the origins of The Magpie Salute sound which melds together the musical inspiration of each member of the band. This night, like most others, they paid tribute to the bands and artists that inspired them. 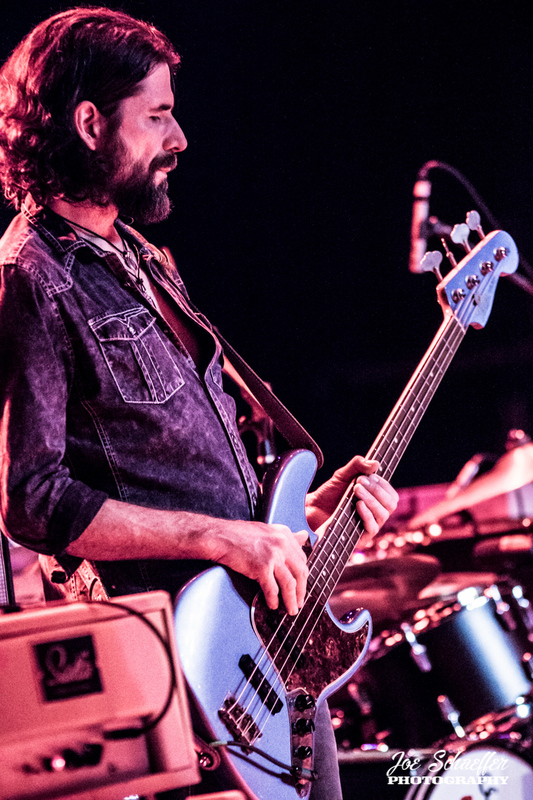 Tonight they took the occasion to bring us to the world of The Velvet Underground (“What Goes On” and “Oh! 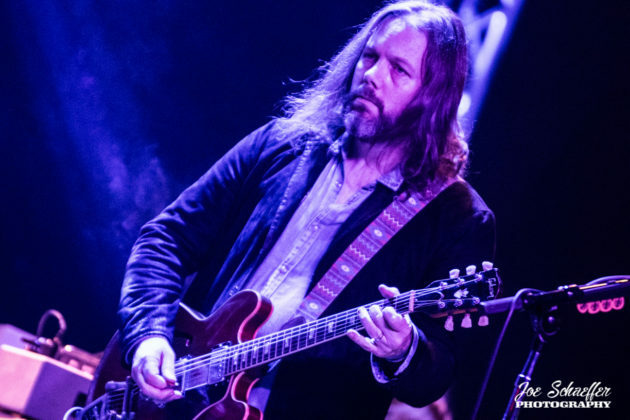 Sweet Nuthin”) as well as Neil Young (“Big Time”). 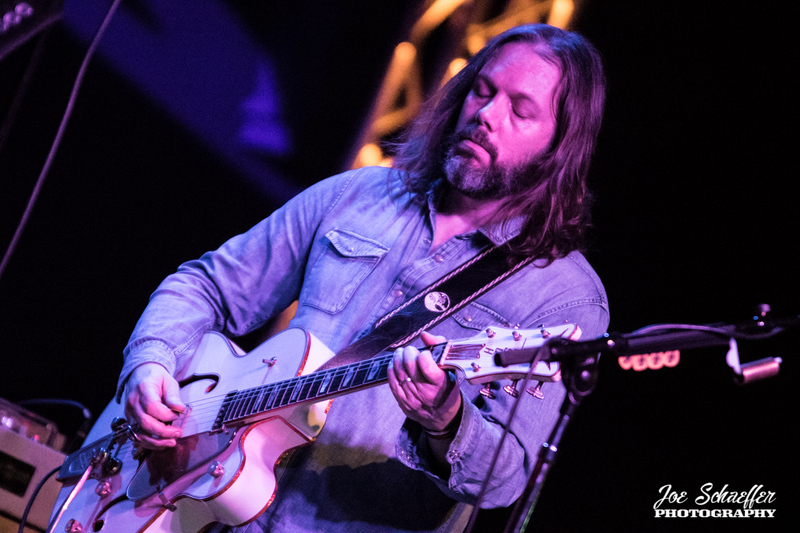 After a brief break in the set, Hogg, Ford and Robinson emerged, giving us short set of acoustic tunes. “Hand in Hand” and Bob Dylan’s “Restless Farewell” were played flawlessly. 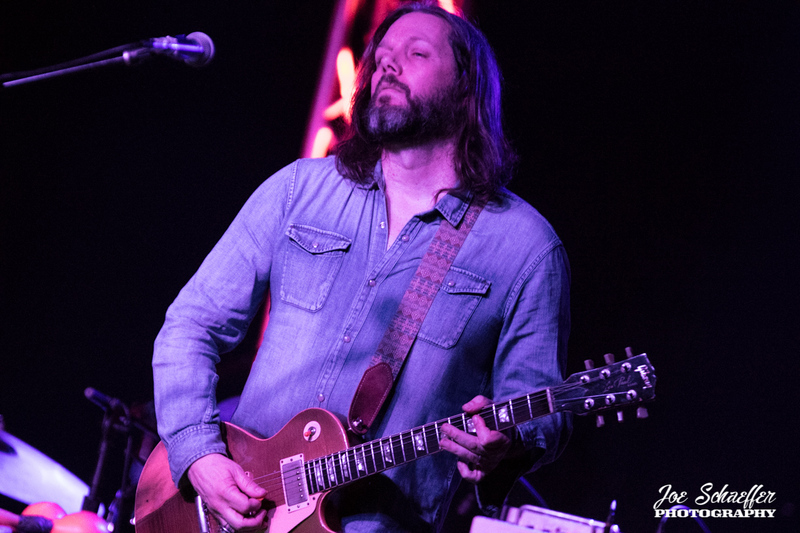 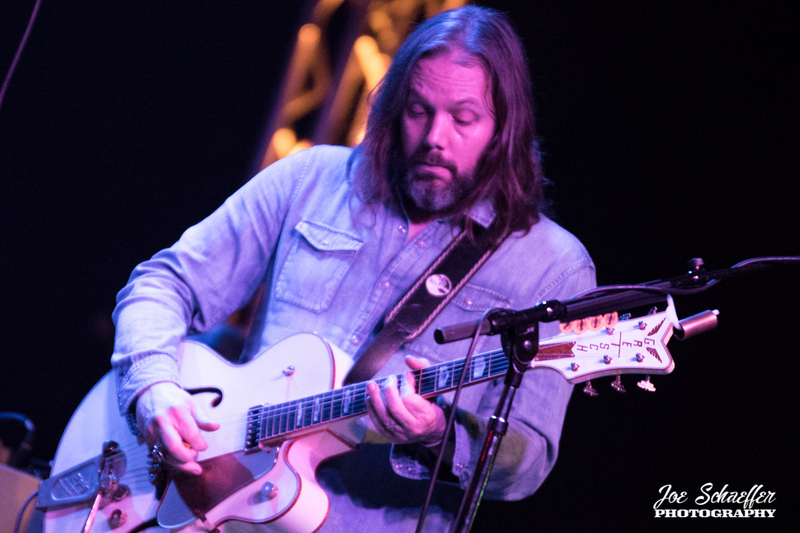 Unfortunately during this quieter acoustic set, chatter was heard in the audience which forced Rich Robinson to ask if these fans are actually here to listen to music. 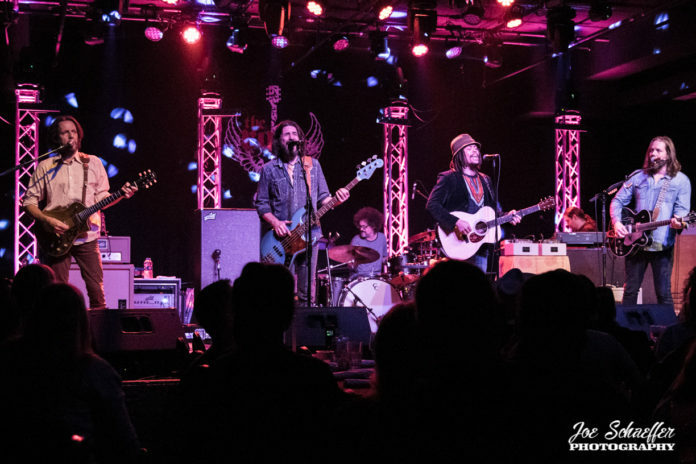 The first Black Crowes song of the night, “Lay It All on Me” had the other members of the band creep back on stage as it went from acoustic to electric. Singer John Hogg was captivating to watch. 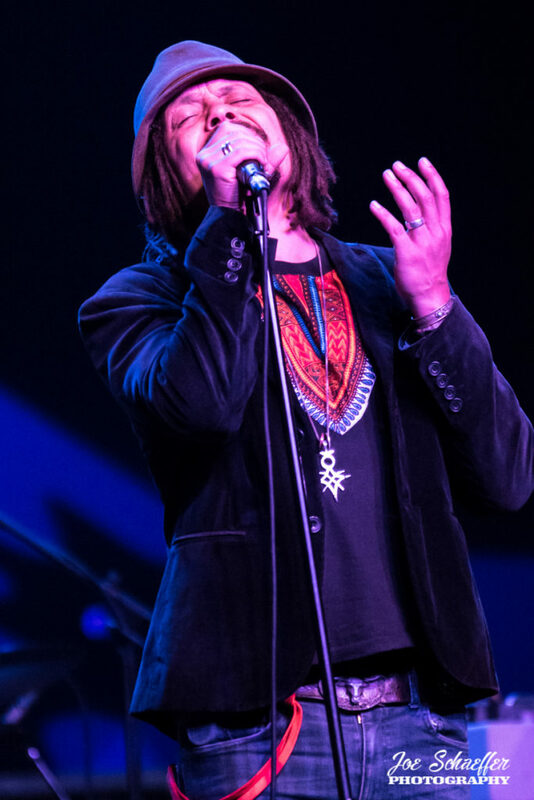 He commands the microphone with his raw, raspy and powerful vocal style. 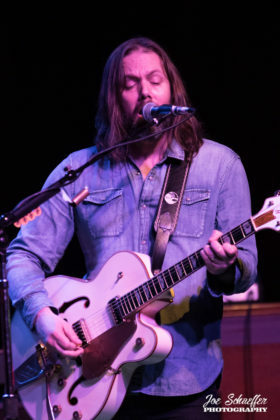 His affluent vocals were complemented by Ford and Robinson’s guitar work. 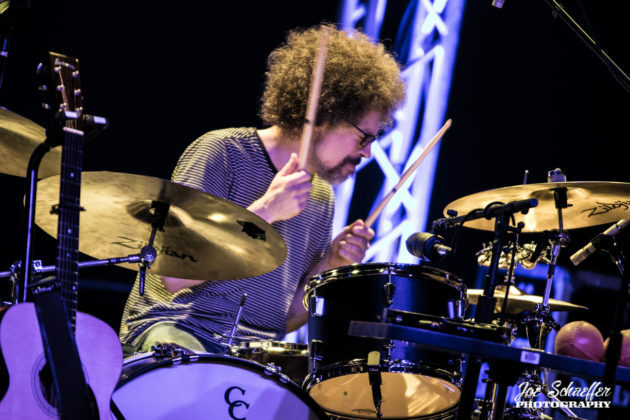 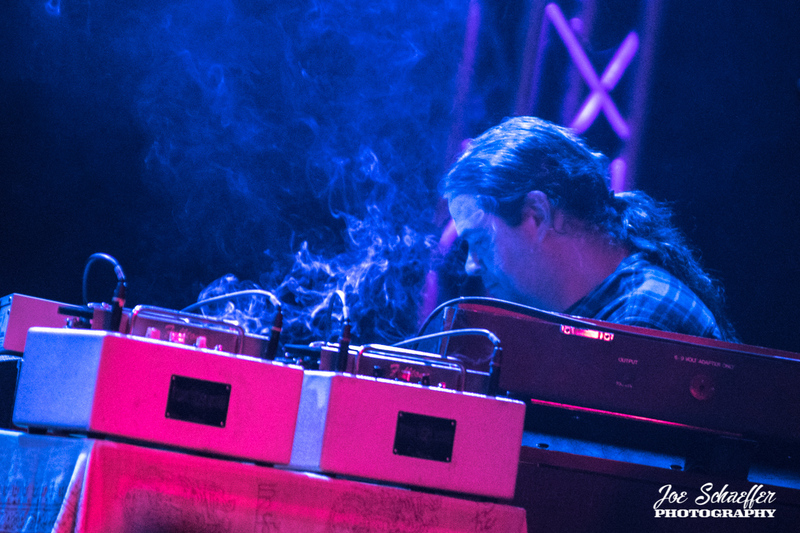 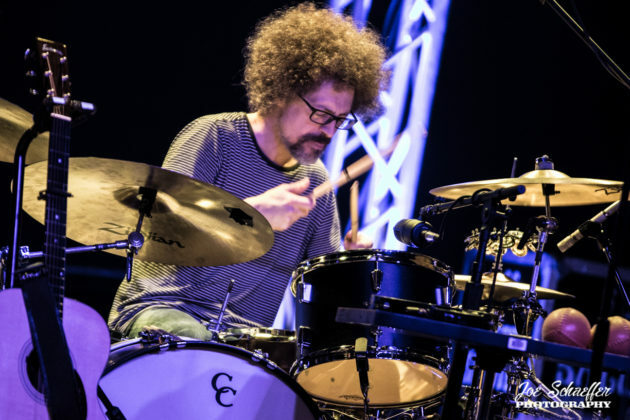 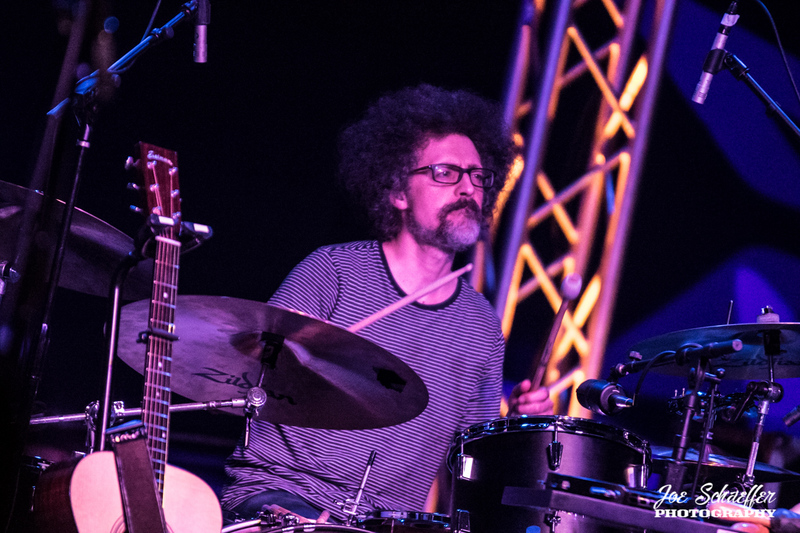 Pipien and Magistro combined for a well oiled rhythm machine which was a treat to witness. 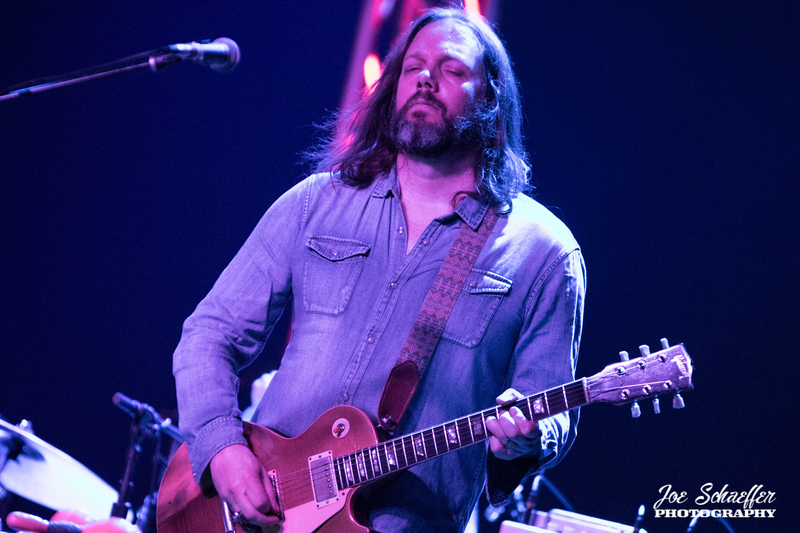 The show was closed out with a trio of Black Crowes songs with “Last Time Again”, “No Speak No Slave” and `”Twice as Hard” before a final cut from the latest album and the stunning “Send Me an Omen”. 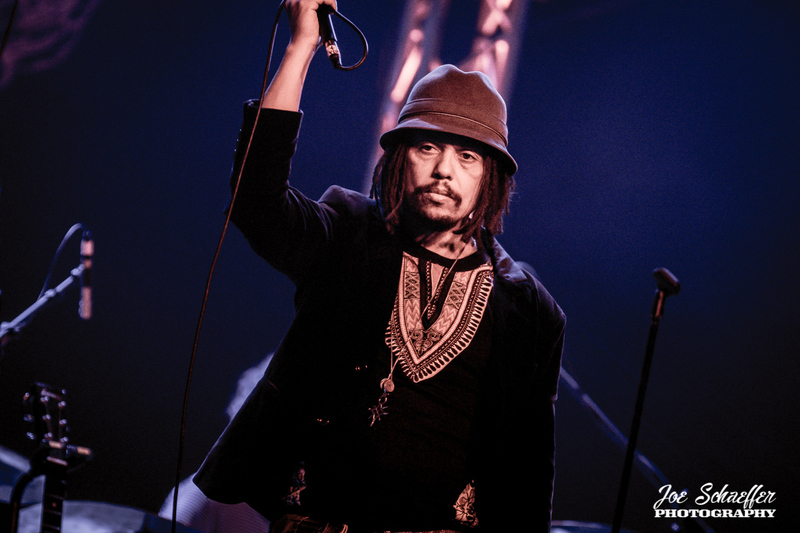 The Magpie Salute is a band at the very early stages of their musical movement. 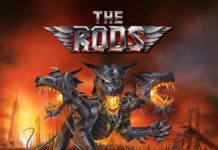 With two albums (in two years) now under their belts and a third in the works, it is good to know they are out there providing fans with the opportunity to come out and once again enjoy a musical ride like no other. 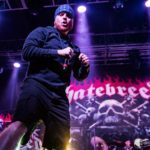 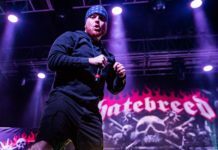 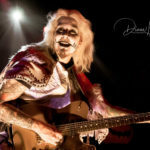 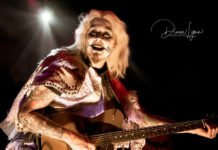 Previous articleNews: Ultimate Jam Night Teases DLR, “Eat ‘Em & Smile” reunion at NAMM! Great pictures of the Magpie Salute. 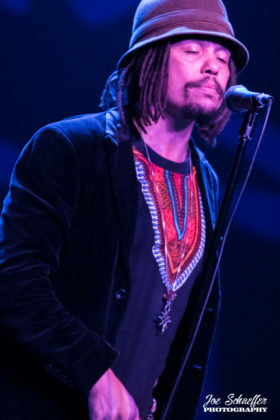 Great job Joe.